We have been on the market since 1996. 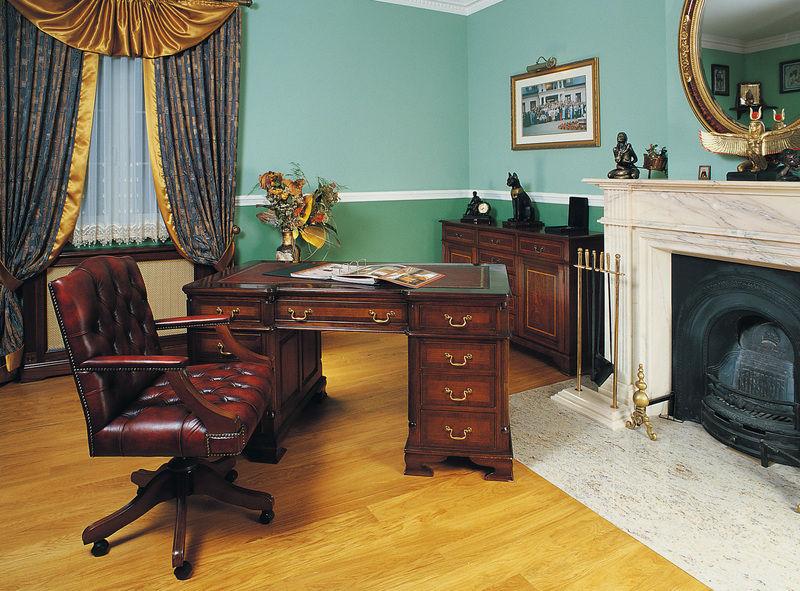 We manufacture furniture in the English style and we renovate furniture in various styles. 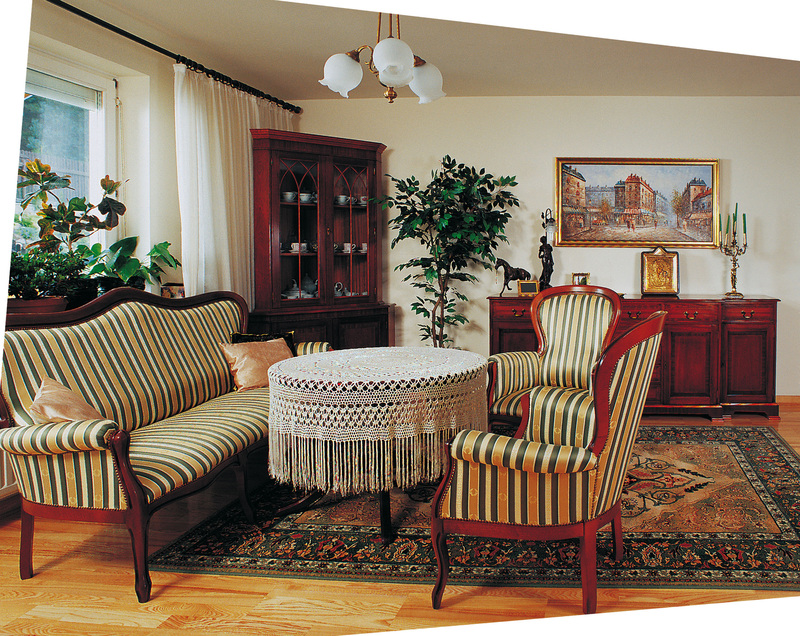 Our furniture has been very popular both in Poland and abroad for many years. We equip: offices, salons, bedrooms, hotels. We also have a wide collection: holiday kits, chairs, office armchairs (leather-lined and takaninami). 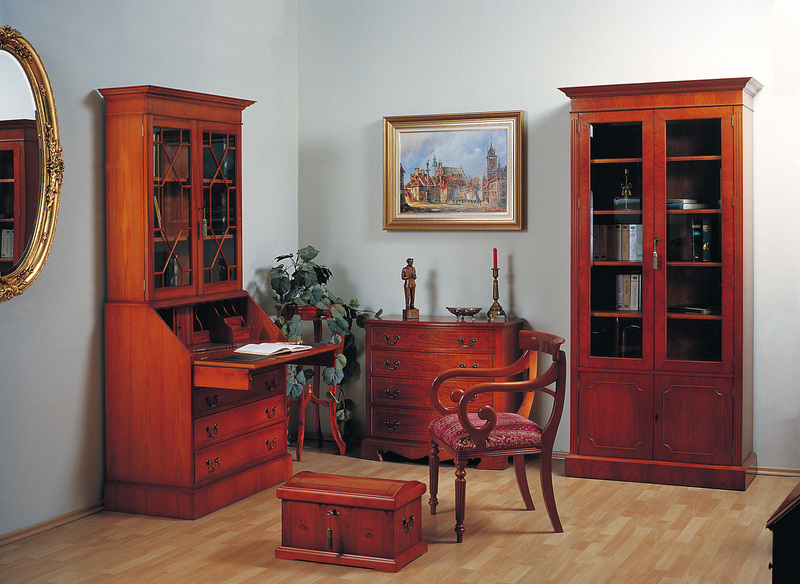 For the production of furniture we use solid wood with the participation of natural veneers, exotic and European. Elegance and the unique look of our furniture is added by decorations and finishing elements. We make furniture according to client’s designs, matching them to the proposed dimensions and colors.